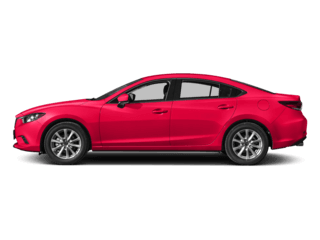 It is this foundational belief that supports everything Jeff Haas Mazda does in the automotive industry, including providing customers searching for quality late-model vehicles with exceptional pre-owned automobiles. 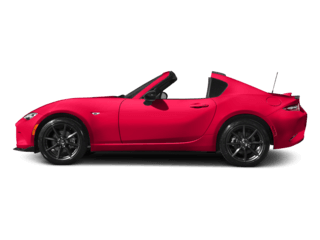 Our 160-point inspection is one of the most rigorous certification processes in the Certified Pre-Owned (CPO) field. 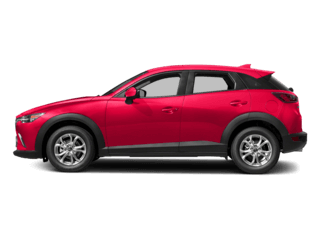 Each and every point is examined and tested against Mazda’s standards of mechanical excellence before any vehicle is certified for sale. 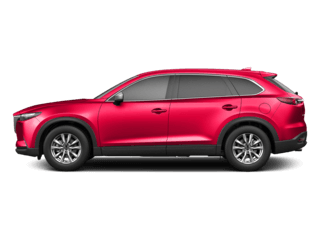 Our inspection process is just the tip of the CPO iceberg. 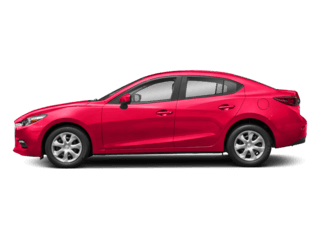 The Mazda Certified Pre-Owned Vehicles program provides our customers with much more than an expertly scrutinized and tested vehicle. 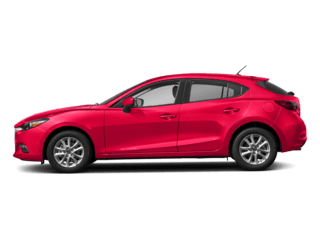 Each Mazda CPO vehicle comes with an impressive list of benefits designed to give you complete confidence in the quality and health of your vehicle. 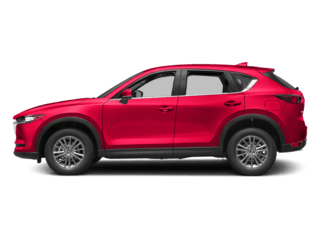 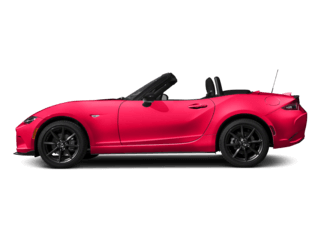 At Jeff Haas Mazda, we specialize in providing our customers with the very best car shopping experience in the automotive industry. 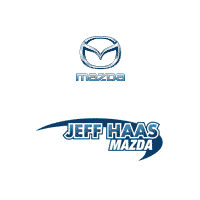 So shop us online or stop by our showroom today and experience the Jeff Haas Mazda way of car buying. 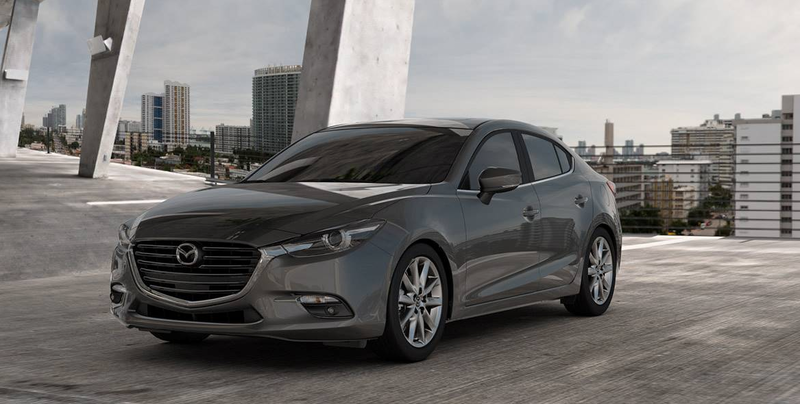 Whether you’re in the market for a brand-new Mazda or a quality, dependable, pre-owned vehicle, we offer benefits that comes standard with every vehicle we sell: peace of mind and years of driving enjoyment. 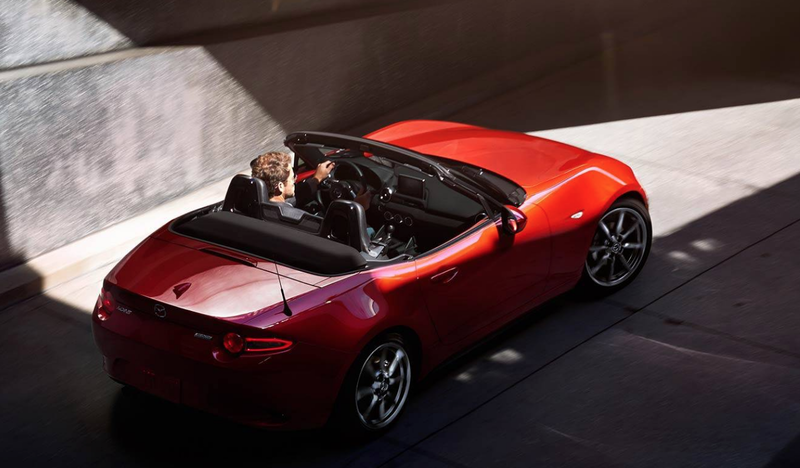 After all, at Jeff Haas Mazda, driving matters.